Max. printing area: mm 1400 x 500 (other widths and developments are available on request) Max. working speed: up to 100 metres per minute. 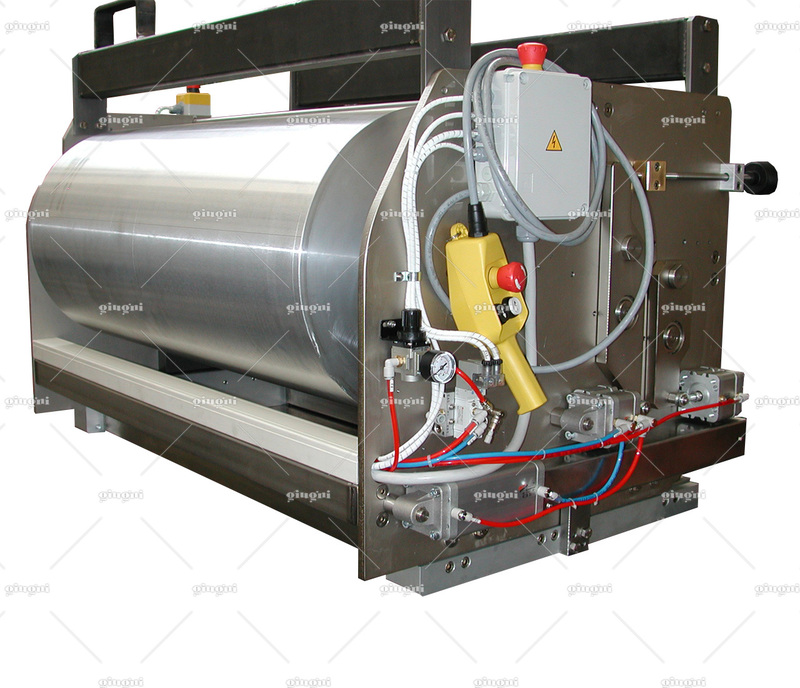 Notes: motorized printing units for wide printing. 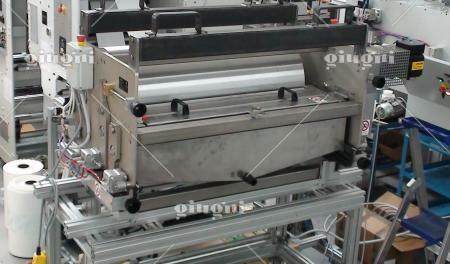 Miniflex 531 has been developed for in-line printing of wide logos and images. 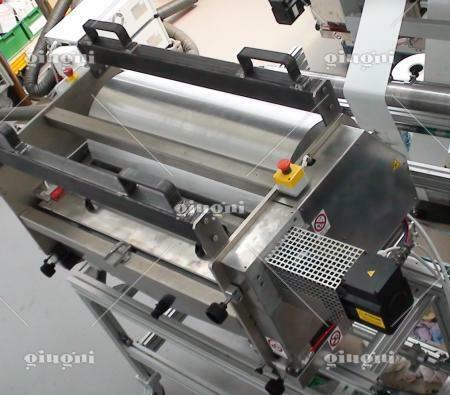 As this is a motorized machine equipped with Brushless motor and synchronized with the material speed by means of an encoder, it doesn’t damage the film even if the printing dimensions are very big. 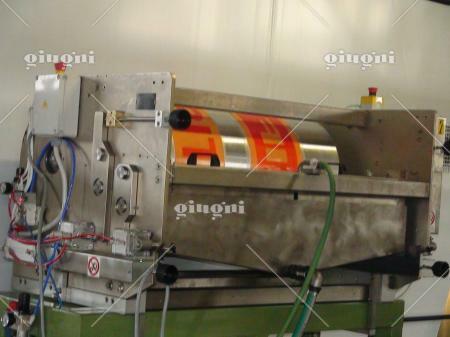 The high and steady printing quality is given by the inking system with anilox roller and rubber fountain roller. 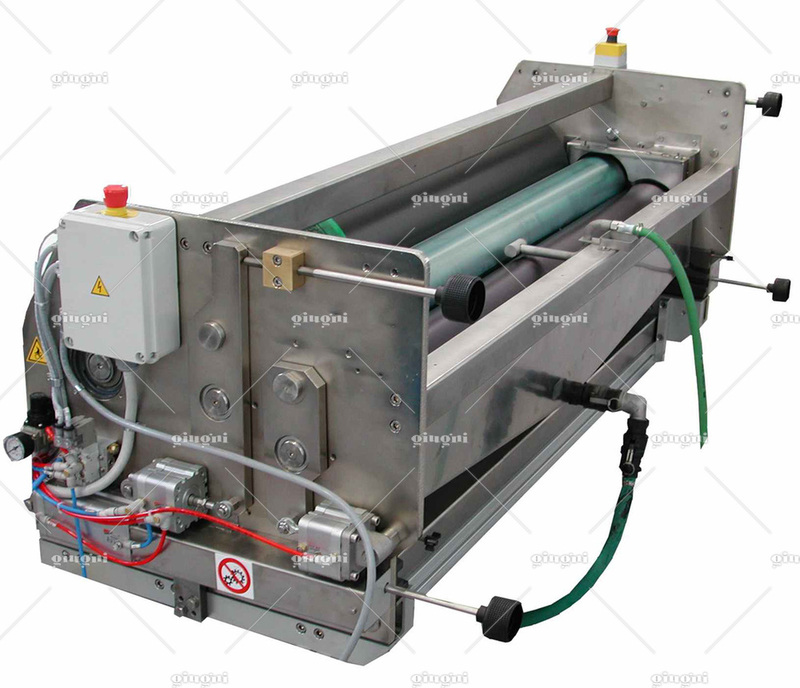 Moreover, to get the best printing quality, it is possible to set the printer using the micrometrical adjustments of the distance between the rollers. 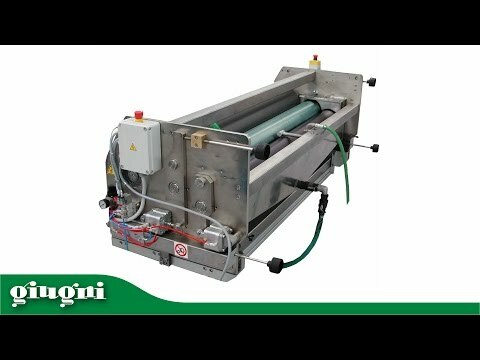 The ink feeding system by ink recirculation from bucket by pneumatic pump keeps the ink perfectly mixed with solvent und, thus, very fluid.